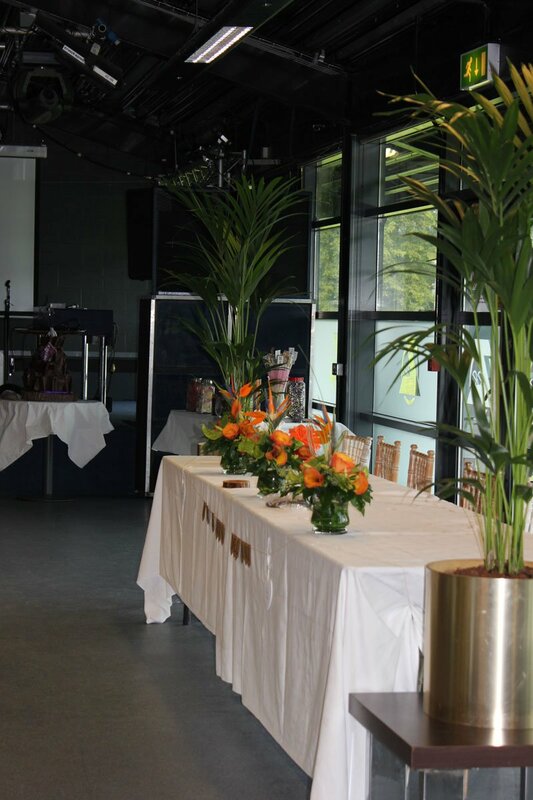 We now offer a short term plant display rental service catering for all occasions from wedding’s to corporate events. 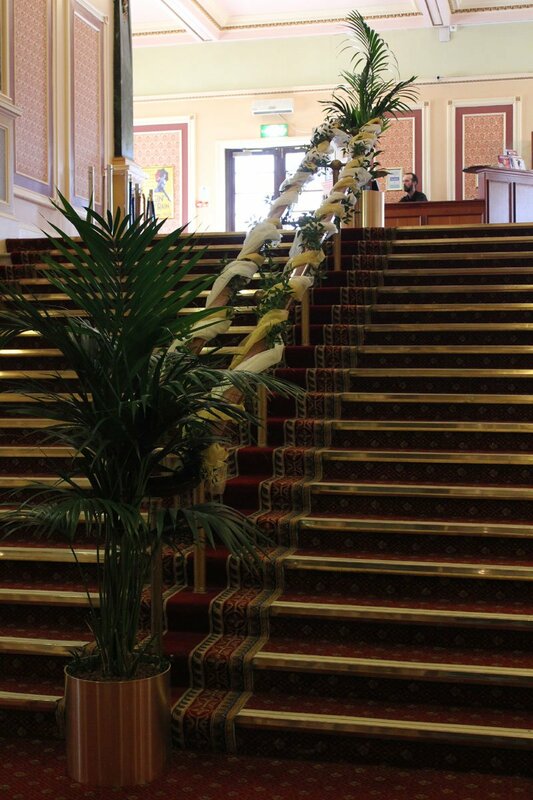 Tall displays like the Kentia palm opposite add style and elegance (1.5m). Trough displays as below bring a touch of colour. 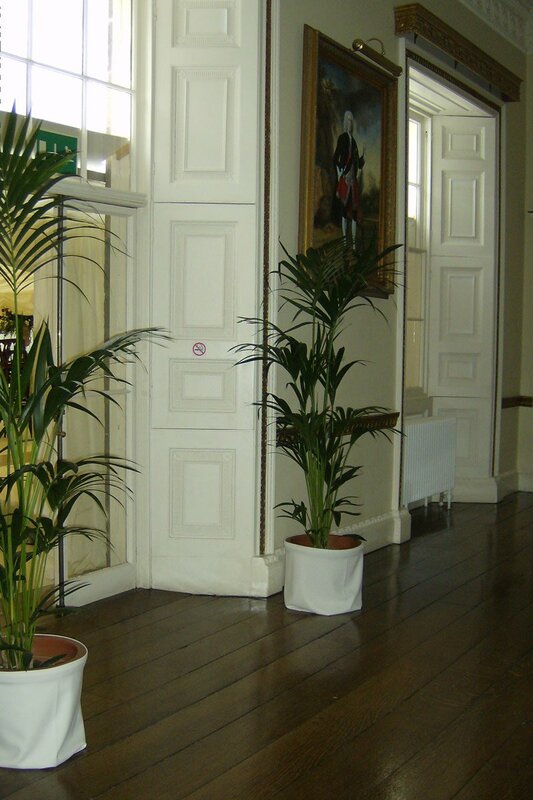 Delivery and collection service of the displays within a 25 mile radius of our base in East Sussex.